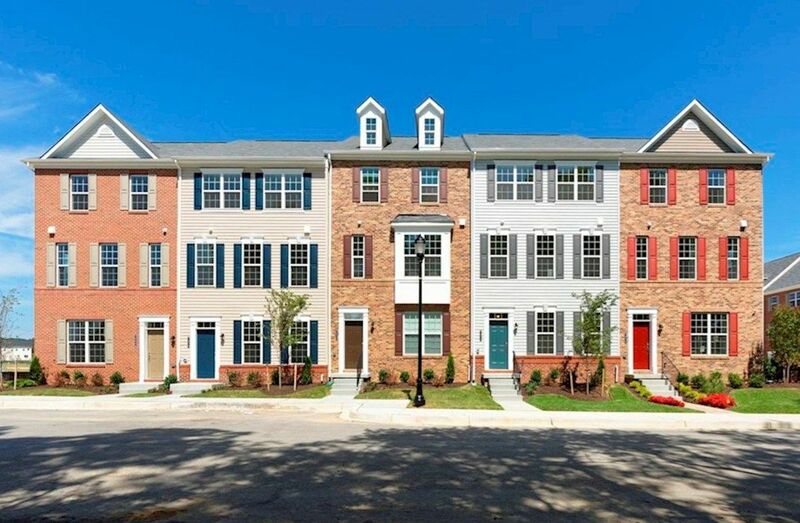 Located in Elkridge, Morris Place features a collection of low-maintenance townhomes where residents enjoy the convenience of nearby highways, entertainment options and a top-rated school system. Limited homes remain. Minutes away from BWI airport. Stainless steel appliances and granite included. Open space, grilling station, and picnic area.